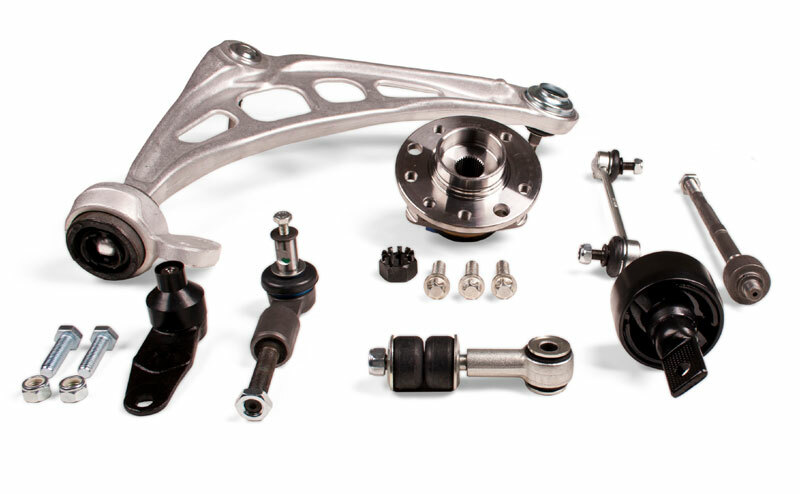 Federal-Mogul Motorparts, a division of Federal-Mogul Holdings Corporation (NASDAQ: FDML), has extended its guarantee to three years for all MOOG chassis parts and wheel bearings for passenger cars. MOOG uses state-of-the-art R&D and test facilities to develop its products. Starting with the original equipment component as the master, MOOG will re-engineer each part to meet or exceed the master part’s specification. (*) The three years guarantee on MOOG chassis components installed in light vehicles is subject to the respective Federal-Mogul three years guarantee Term and Conditions. (**) The countries in which the three years guarantee is applicable are: The European Union, Norway, Switzerland, Serbia, Bosnia-Herzegovina, Montenegro, Kosovo, Albania and Macedonia. MOOG parts are tested according to the recognised industry standards and for all aspects of the component, including materials, durability, wear, fit-form-function, OE specification conformity and OE load capability. In addition, MOOG is continuously acquiring feedback from the market on its own parts and on the OE products, which is used to further drive product development. MOOG also employs inward and outbound quality control checks at its distribution centres to ensure each component is in perfect condition when it reaches the customer. This approach has led to outstanding product performance and quality, allowing MOOG to offer this three year guarantee. “We are very proud to offer our customers a three year guarantee as we know it will give them extra peace of mind,” said Davor Horvat, Director Chassis Products, Federal-Mogul Motorparts EMEA. The three year guarantee applies retrospectively to all MOOG products installed from January 1st 2016. For more information please contact your local distributor or go to www.moogproducts.com.